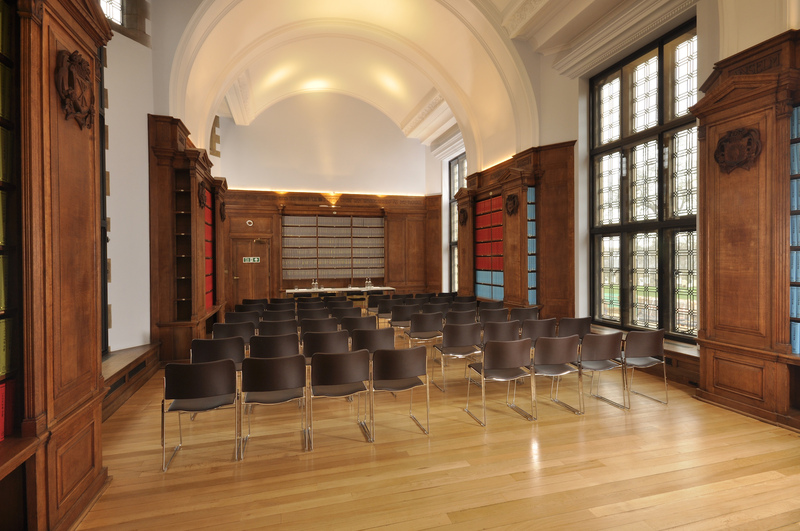 The Webb Library, with its high domed ceiling, is a light, flexible space that can be used for a wide range of events. 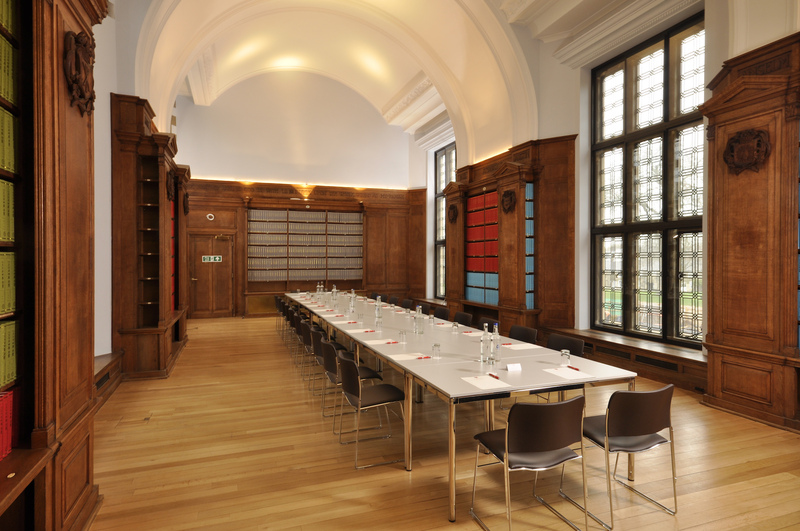 Formerly a library, the room has been sensitively refurbished, keeping many of its original features. 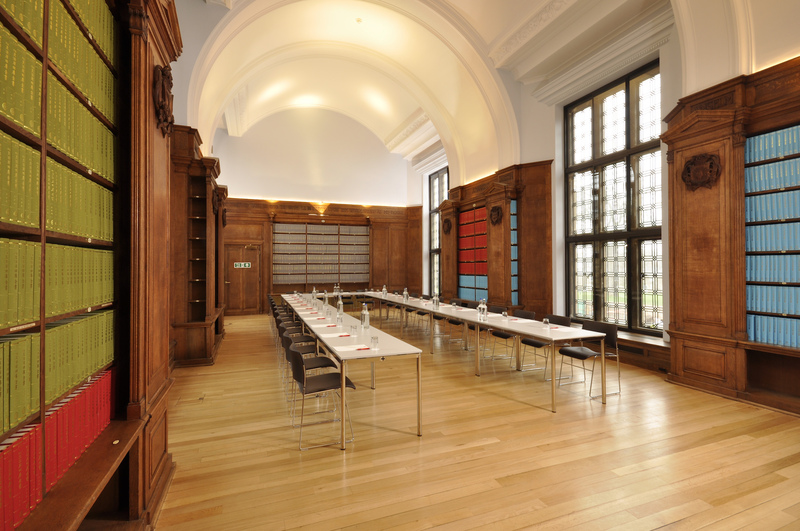 The Webb Library can accommodate 80 delegates for a lecture and 28 to 50 delegates in other layouts, including boardroom and cabaret style. The room is fully equipped with a built in screen and free standing projector.